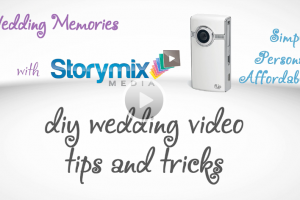 DIY Wedding Video Tips & Tricks – Why Wedding Video? Here is the first video in what will be an expanding list of tips and tricks to get the best video from your wedding. 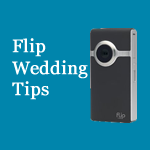 Send anyone who will be shooting footage from any device – camcorder, point and shoot, phone, Flip, or pocket video – over to the tips and tricks section for quick lessons. 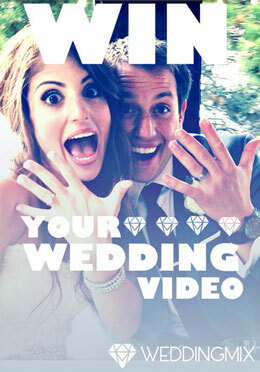 Today’s video focuses on why having a video from your wedding is so important. Less than 30% of all weddings hire a professional. There are a lot of reasons why couples choose not to have a video. 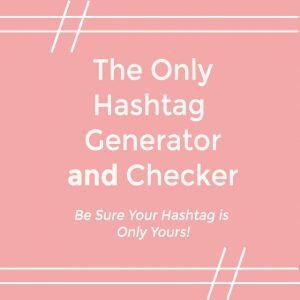 In this video you’ll learn why it is a mistake that you’ll never be able to fix. 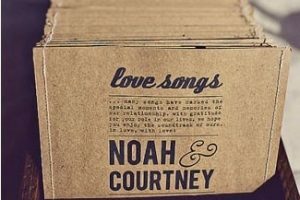 So if your fiance needs some convincing as to the importance of a wedding video, be sure to send them the link to this blog post. Let us know what topics regarding DIY video that you’d like to learn more about and we’ll be sure to create a new video. 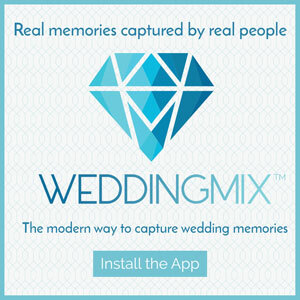 See how we can help you capture and enjoy your big day for a lifetime. Learn more at our website or feel free to give us a call at 800-831-1649.